It's Wayne (and Garth's) world and we're all just living in it. Pay a visit to the early ‘90s with Wayne Campbell and Garth Algar! 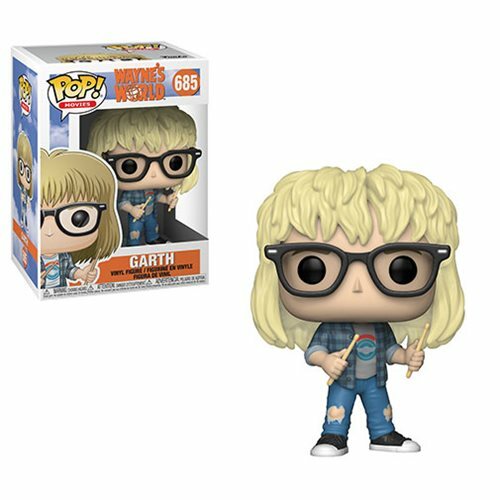 This Wayne's World Garth Pop! Vinyl Figure #685 measures approximately 3 3/4-inches tall and comes packaged in a window display box. Ages 3 and up.